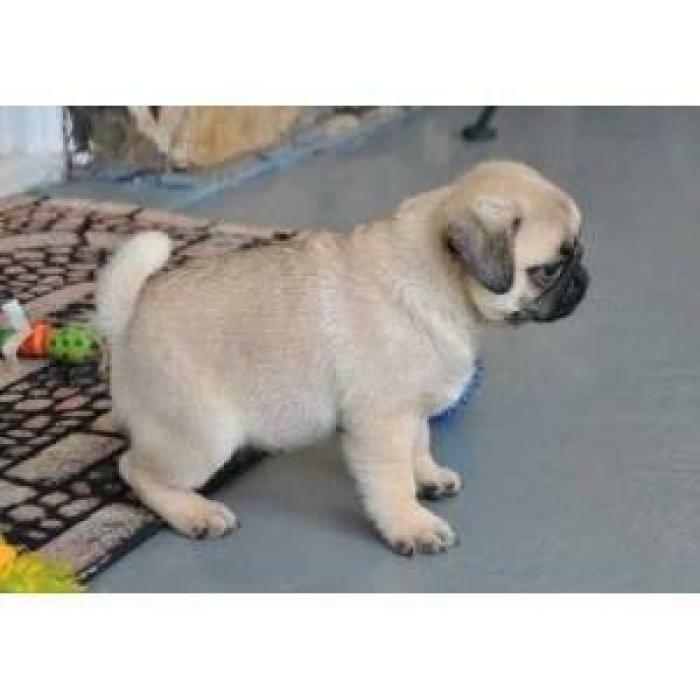 Stunning genuine 100% pug puppies for sale. Mum is a standing only 12 inch fom her shoulder to the floor and has a truly gentle nature. Dad is a quality apricot Pug. Both are here for you to view. Well socialized, chunky, well developed pups. Will come with parents KC details.